The Wright State University Boonshoft School of Medicine Department of Neuroscience, Cell Biology and Physiology welcomes Clintoria Williams, Ph.D., as an assistant professor. She brings with her an abundance of experience in preclinical research, and previously served as an assistant professor at Emory University School of Medicine. 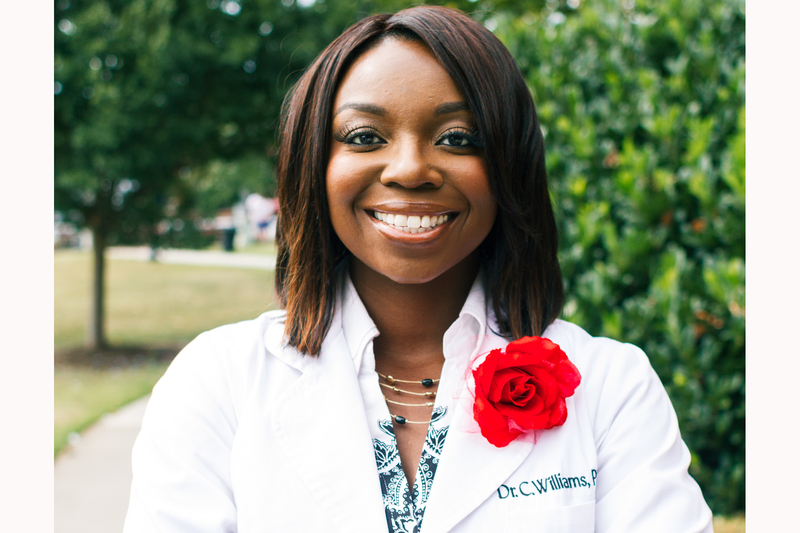 She is a renal physiologist and a 2001 graduate of Clark Atlanta University where she completed a B.S. in biology. Williams continued her education at the University of Alabama at Birmingham, earning a Ph.D. in Physiology in 2008. She returned to Atlanta soon thereafter to establish her research program as a postdoctoral fellow at Emory University. Williams’ research interests focus on the pathophysiology of kidney disease. In her past studies, Williams has identified a key functional difference in the two isoforms of calcineurin, a family of ubiquitious, calcium-dependent enzymes. In the kidney, these enzymes contribute to blood pressure regulation. Her work is funded by the American Heart Association and Aurinia Pharmaceuticals. Williams has been recognized as an outstanding early-career scientist by the American Physiological Society, in which she was an active member of several committees. In addition, she was a founding member of the Minority Postdoctoral Council at Emory University. Williams is a passionate mentor of undergraduate and graduate students and looks forward to impacting the next generation of research scientists at Wright State University.